What Should We Note When Install and Move The Kids Amusement Equipment? Home News Jinshan Blog What Should We Note When Install and Move The Kids Amusement Equipment? If investors choose the kids amusement equipment to operate, what should they note when install and move the kids amusement equipment? 1.Different size of equipment. 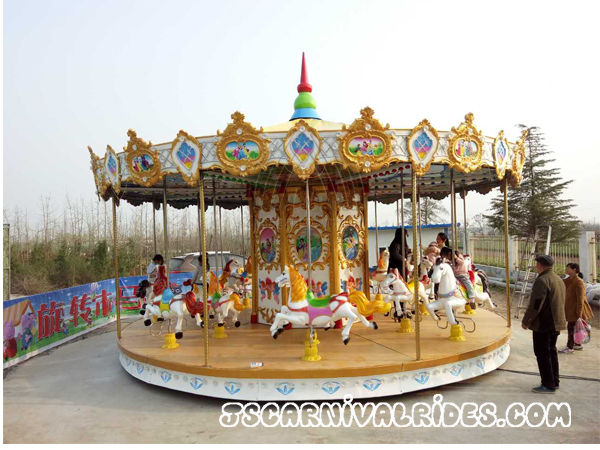 For example , the luxury carousel and bumper car. They have big distinction about the size , when install them , it is better to choose a professional technicist to install and check the quality of the accessories. During the installation, it should be done step by step to ensure the quality. 2.According to the changing of the market, some investors will change the site or business model to operate the amusement equipment for the good development. If it is necessary to move and take down the equipment , then follow the requirement to dismantle strictly, keep the environment clear and avoid the accessories loss. 3.During operating, The combination of different functions and structures can achieve the desired effect of attracting traffic. At this time , People just need to move the facility to a small scale, and it is better to move after the operating in order not to affect the operation.